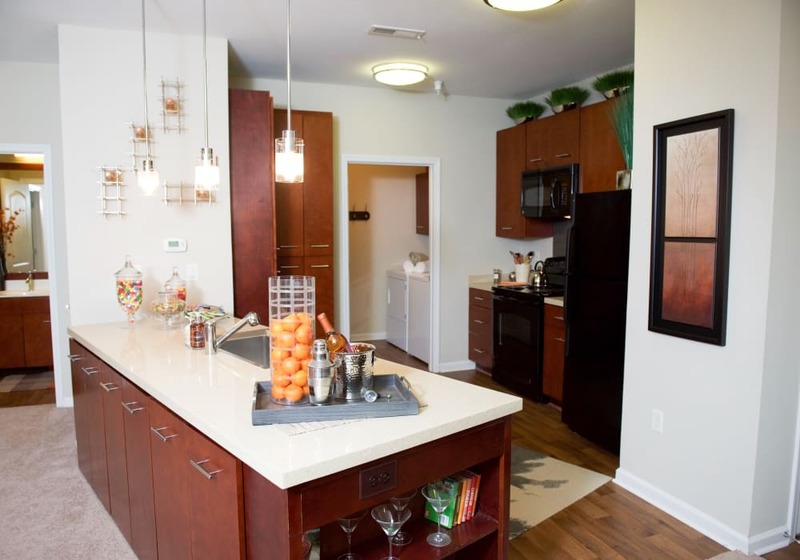 At Manor Six Forks, located in beautiful Raleigh, we offer luxury apartment amenities that are sure to satisfy your needs. We’ve thoughtfully curated a versatile collection of amenities for our residents to enjoy – both inside and outside of their apartment homes. 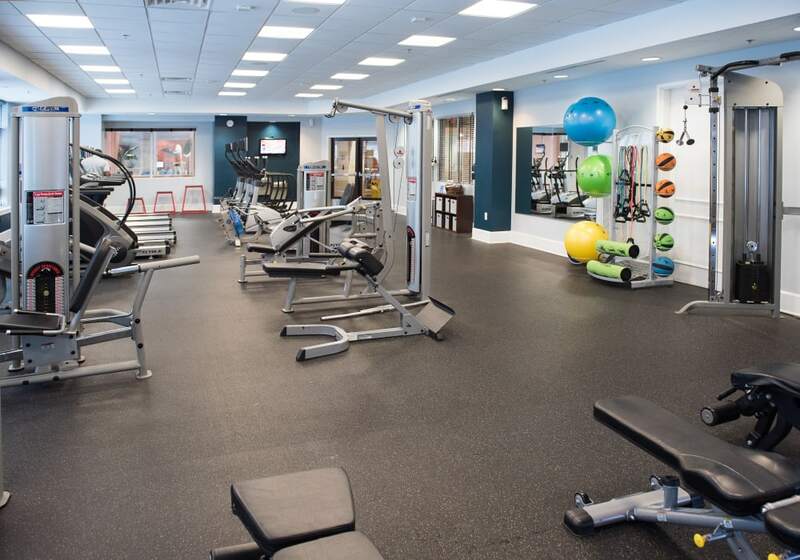 From our hand-selected finishes to our best-in-class, 24-hour fitness center with OnDemand Virtual Training, we’re dedicated to bringing you the best that apartment living has to offer. We're also pet friendly. We realize that your pets are really just furry family members, so we happily accommodate them where we can. Read more about our Pet Policy.